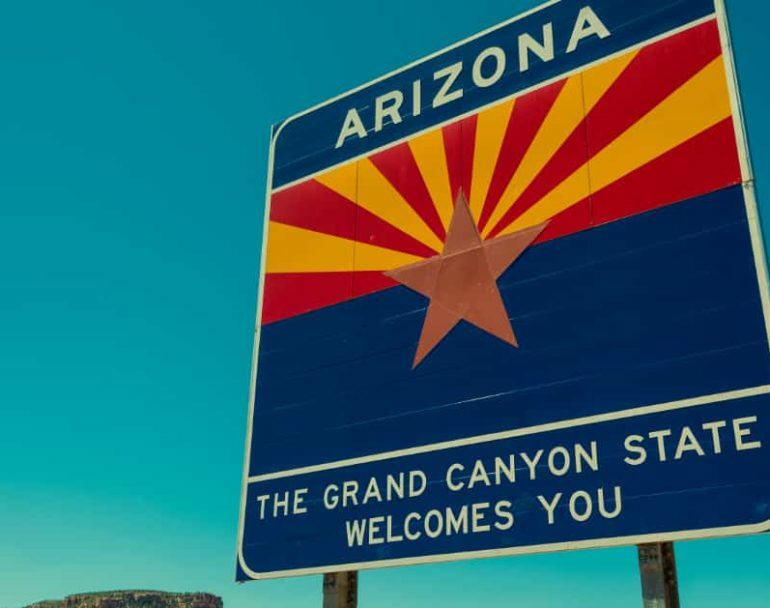 PHOENIX, Ariz. (Feb 8, 2019) – A bill introduced in the Arizona Senate would require law enforcement agencies to get local government approval before acquiring or using military equipment or surveillance technology. Passage of the legislation would set the stage to limit the surveillance state, along with the impact of federal programs that militarize local police. Sen. Juan Mendez (D-Tempe) along with three Democrat cosponsors, introduced Senate Bill 1206 (SB1206). The legislation would require Arizona law enforcement agencies to get approval from the government body that oversees it before funding, acquiring or deploying military or surveillance equipment. As part of the approval process, the law enforcement agency would be required to develop an impact report, make it publically available and submit it to its local government body. The report would have to include a large amount of information including how the equipment would be used, how the department would ensure the protection of civil liberties, and in the case of surveillance, how the data would be stored, shared and protected. The benefits of the military equipment or surveillance equipment outweigh the costs of the military equipment or surveillance equipment. The proposal will safeguard the public’s welfare, civil liberties and civil rights. The uses and deployments of the military equipment or surveillance equipment will not be based on discriminatory or viewpoint‑based factors or have a disparate impact on any community or group. SB1206 would apply both to the well-known 1033 program, along with any other military surplus program operated by the federal government. The legislation covers an extensive list of military items including manned aircraft; unmanned aerial vehicles; wheeled or tracked armored vehicles, including mine-resistant and ambush-protected vehicles; tactical vehicles and vessels; command and control vehicles; firearms and ammunition with a caliber of .50 caliber or higher; firearms and ammunition under .50 caliber, other than service weapons, and ammunition therefor, issued to local police officers; bayonets; grenade launchers; grenades, including stun and flash-bang grenades; explosives and pyrotechnics; silencers; breaching apparatuses; riot batons; helmets and shields; long-range acoustic devices; night vision devices; and camouflage uniforms. It also covers surveillance technology such as cell site simulators, ALPR’s, surveillance cameras, and social media monitoring software. Police departments often obtain military and surveillance equipment from the federal government in complete secrecy. Requiring local government approval would bring the process into the open and provide an opportunity for concerned residents to stop the acquisition through their local representatives. In August 2017, President Trump issued an executive order that gave a push to local police militarization. Trump’s action rescinded an Obama-era policy meant to provide greater transparency and oversight around the Department of Defense 1033 program and other federal resources that provide military weapons to local police. SB1206 would stop police from getting military equipment without local government approval.This would ensure accountability and transparency, and create a foundation for the public to stop their local police from obtaining this type of gear. Local police also have access to a mind-boggling array of surveillance equipment. As it now stands, many law enforcement agencies can obtain this high-tech, extremely intrusive technology without any approval or oversight. 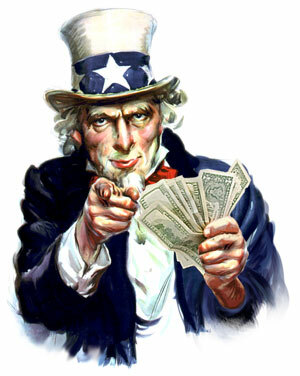 The federal government often provides grants and other funding sources for this spy-gear, meaning local governments can keep their purchase “off the books.” Members of the community, and even elected officials, often don’t know their police departments possess technology capable of sweeping up electronic data, phone calls and location information. Information collected by local law enforcement undoubtedly ends up in federal databases. The feds can share and tap into vast amounts of information gathered at the state and local level through fusion centers and a system known as the “information sharing environment” or ISE. In other words, local data collection using ALPRs, stingrays and other technologies create the potential for the federal government to track the movement of millions of Americans, and obtain and store information on millions of Americans, including phone calls, emails, web browsing history and text messages, all with no warrant, no probable cause, and without the people even knowing it. In a nutshell, without state and local cooperation, the feds have a much more difficult time gathering information. This represents a major blow to the surveillance state and a win for privacy. By making it more difficult for local police to get this military-grade gear and surveillance technology, and ensuring they can’t do it in secret, it makes them less likely to cooperate with the feds and removes incentives for partnerships. Passage of SB1206 would take a first step toward limiting police militarization in Arizona. SB1206 was referred to the Transportation and Public Safety Committee where it must pass by a majority vote before moving forward in the legislative process.